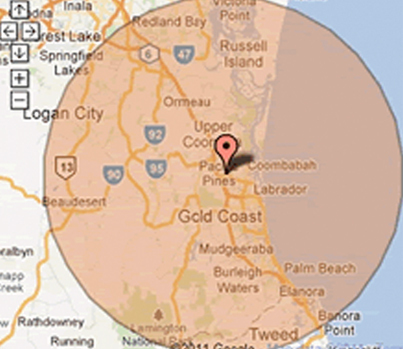 All Carpet Care – Gold Coast Carpet Cleaning & Pest Control – Gold Coast Carpet Cleaning. Experts in carpet cleaning, Carpet Repairs, Pest Control, Water Restoration and Vinyl Cleaning. For professional, friendly service at down to earth prices, All Carpet Care is your one-stop shop for carpet cleaning at the gold coast. 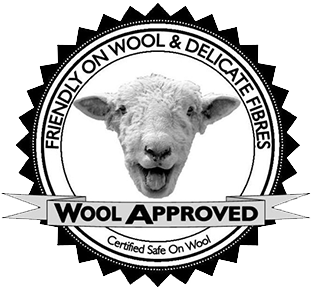 When it comes to cleaning your carpets, tiles, upholstery and ridding your home of those pesky pests All Carpet Care ticks all the boxes. 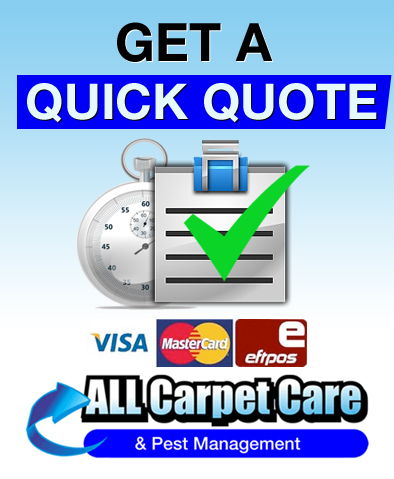 All Carpet Care & Pest Management are the elite of the Gold Coast Carpet Cleaners All Carpet Care & Pest Control are devoted to delivering service, quality and satisfaction. Give us a call and I’ll be happy to discuss your cleaning or Pest Control needs with you, providing you no-nonsense, practical information that you can trust. Because we are confident in our results, we guarantee all of our work to provide you peace of mind that the job will be done right the first time, every time. FREE ADVICE – Please don’t hesitate to call me to discuss stains, repairs, odours, pests or anything that might trouble you. Just simply ring 0421 244 400 for obligation free advice. Insist on Professional Carpet Cleaning to Ensure The Health of Your Carpet. Unprofessional Carpet Cleaning Can Damage Your Carpet!! Ian has been in the Carpet Industry for over 35 Years and with 31 Years professional Carpet Laying, 19 Years Professional Carpet Cleaning & 7 Years Pest Management, you can be sure that you are getting genuine expert care for your carpet & premises right here in the Gold Coast. For an effective on site professional carpet cleaner they must require a combination of technical and theoretical knowledge. With the right equipment, preferably a truck mounted system for optimum performance. With IICRC Certificates in Carpet Cleaning and Water Restoration, also Certificate III in Asset Maintenance Carpet Cleaning PRM30604 we know first-hand to make adjustments to our techniques and such to match the characteristics of a particular fibre, fabric or construction method. We have extensive knowledge of fibres, constructions, soils, chemicals and cleaning methods so that we can choose the most effective methods and chemicals for the situation at hand. 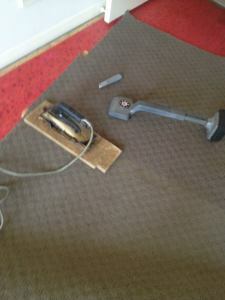 There are many different ways of carpet cleaning and hot water extraction for carpet cleaning is I believe the best. It is more effective at particle soil removal and sticky residue removal than other carpet cleaning methods that do not involve vacuum extraction. This enables a wide variety of spotting or stain removal carpet cleaning chemicals can be used due to the flushing / rinsing ability. It is much more effective on heavy soiling, also less re soiling due to rinse capabilities. At All Carpet Care we have an array of machinery including truck mounted machines and portable machine (for high rise buildings). A lot of people don’t realise that carpet is the filtration system to the house, it traps all the dust, sand and odour deep in its pile and like any filter it needs regularly cleaning to optimise its life and filtration ability. Hard floors are unable to trap the dust mites, dust and dust mite faeces so they stay airborne and you breathe them in. To keep your carpet clean you must vacuum at least twice a week, you probably clean your hard floors about that now because you can see the dirt and dust, so carpet cleaning is paramount for health and hygiene, you must clean the filtration system to your house preferably with a good quality vacuum cleaner with high efficient micro filtration bags preferably a hepa filter to trap at least 0.5 micron this will help the dust particles from becoming airborne. Studies have found that around 70 to 80% of soil in carpet is dry particle soil. Therefore one of the most important steps is to vacuum thoroughly. Then have it cleaned by a professional carpet cleaner at least once a year twice would be better.